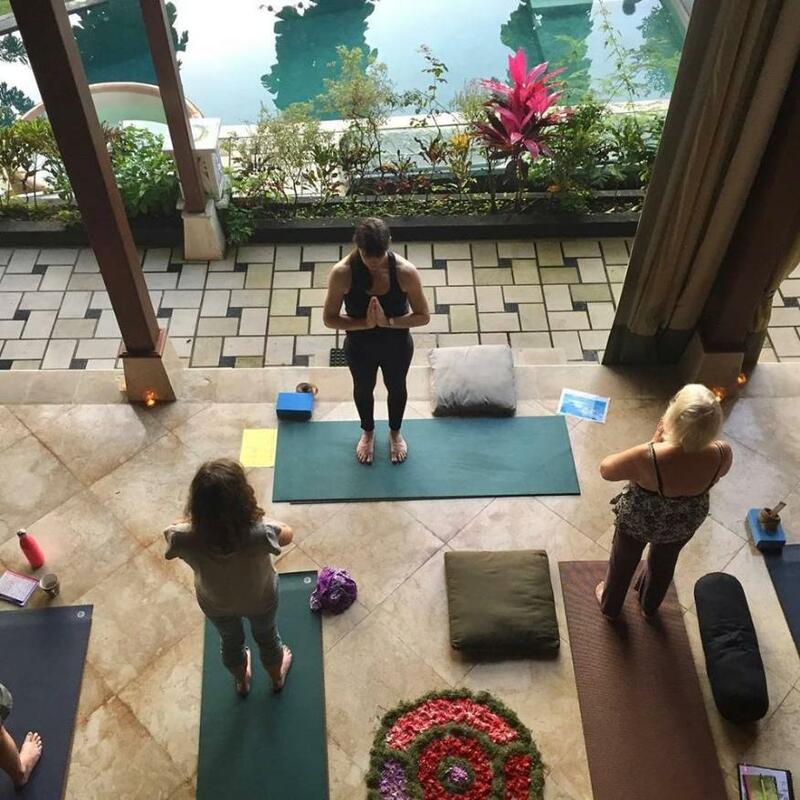 If you really need to change your life and give yourself a gift of personal growth, our Bali Detox and Yoga retreat programs are an excellent choice for you. Our bodies naturally cleanse themselves through detoxifying our organs. However, our liver and gut suffer from the stresses of modern lifestyles that challenge, instead of support their functions. It’s easier to continue running a stressful daily lifestyle than it is to step away to nourish ourselves. This is where our detox tailored program come in. 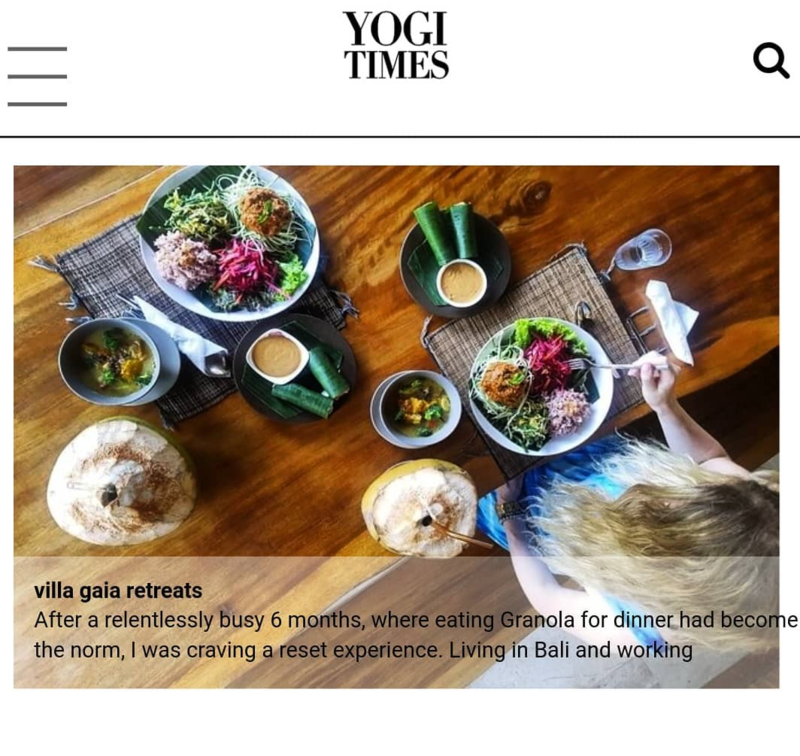 Our friendly holistic team at Villa Gaia in Ubud, Bali, ensure you are engaging in a well-researched protocol to give your body the nutrients it needs to function properly and support your cleanse. Detox, short for detoxification, is the body's natural, ongoing process of neutralizing or eliminating toxins from the body. Toxins are anything that can potentially harm body tissue, including waste products that result from normal cell activity, such as ammonia, lactic acid and homocysteine, and human-made toxins that we are exposed to in our environment, food, water and daily stress. Benefits of a cleanse, detoxifies your body from the inside out – at a complete metabolic and cellular level. Your blood becomes purified and your body is able to release toxins from the colon, kidneys, bladder, lungs, sinuses, and the skin clears out all of the unhealthy lifestyle habits or exposures you have had over time. When you give your digestive system “a break” your body has more energy to devote to releasing toxins. During your free time, you will enjoy colonic sessions, lymphatic, abdominal, full body massages, body scrub, far infrared sauna, reflexology, daily invigorating yoga sessions and plenty of inward time to relax over a stack of books on health & wellness. The idea is for you to love our detox programs, rehydrate, and reset your digestive and sleeping patterns to its optimal level as you leave Bali feeling fully energized again and most importantly, walk away learning how to continuously detox in life. In the Deep Cleanse, you are on a liquid-only cleanse while on the retreat [juice fast & nutrient dense soups]. Your detox is intensified as energy that would normally go towards digesting and breaking down solid food is now used for healing and repairing on a cellular level. On this cleanse, you get all the nutrition you need while your body is detoxing itself at an accelerated level that supports the liver, gallbladder and kidney detoxification, especially from red & green juices which helps in the regulation of hormones, reduces toxic and inflammatory loads. The goal is to process toxins in your liver and eliminate them safely through other detoxification organs, such as the bowels, kidneys and skin. In the Light Cleanse, you are on an all-living foods diet. This includes a combination of fresh juices, soups, delicious plant based meals & raw fresh salads, plus some nuts & seeds to nourish your body whilst giving it a chance to do some much needed internal cleansing. On this program, the rate of detoxification is slowed down. This is recommended especially if you are just coming off a standard heavy diet (fast foods, processed foods, lots of sugar and fat) and do not want to detox so quickly. A breakfast buffet celebration on the final morning consists of coconut yogurt, chia pudding, toasted homemade granola, mixed fruit platter, coconut water and seasonal exotic fresh juices. Planning on booking into our Detox & Yoga Retreat and curious in learning Transcendental Meditation (TM) at the same time? 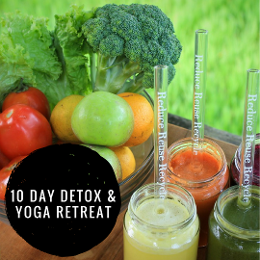 You can now add TM sessions onto your 5-7-10 day detox retreat for a well rounded experience and walk with a new set of lifelong meditation skills. Simply tick the check box in the submission form at the bottom of this page. Daily Morning Elixir, Detoxifying Natural Fiber drink and Ayurvedic 3 Herbal Fruits supplement to support the detox process. 2 sessions Yoga - a perfect balance of dynamic and restorative flow. 4 sessions Yoga - a perfect balance of dynamic and restorative flow. 6 sessions Yoga - a perfect balance of dynamic and restorative flow. 9 sessions Yoga - a perfect balance of dynamic and restorative flow. AN AMOUNT OF 40 USD FOR ONLINE BANK TRANSFER SENDER FEES APPLIES. Please consult your healthcare professional before participating in this program, particularly if you have existing medical conditions or concerns. Cleansing without fasting is beneficial for almost everyone. 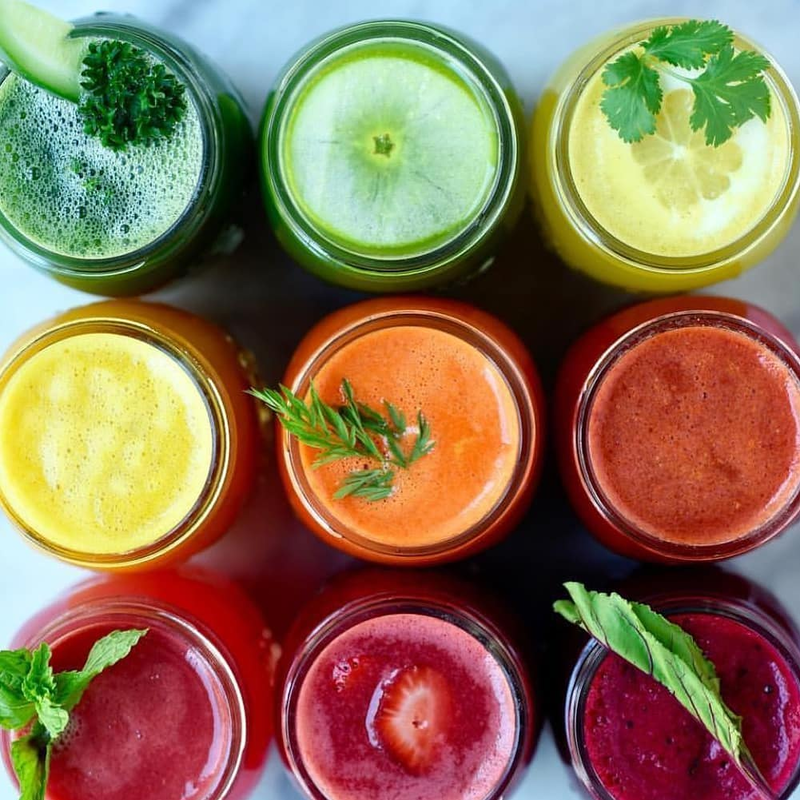 However, while juice fasting is a safe and healthy practice for the majority of people, we don't recommend it for those with critical heart conditions, diabetes, or chronic conditions such as cancer (especially those actively undergoing oncology treatments). Fasting is unsafe for pregnant or lactating women also. o Energy Levels: please bare in mind that during your detox you will be in a tropical climate and also not consuming solid foods. You may also find that your emotions are at times raw, you may experience mood changes, however after a few days most people report clarity of mind and calmness. o Healing crisis/reaction: during a detox you may find your skin initially breaks out as toxins are released, or at times your body aches, you have low energy or headaches. Increase your water, be kind to yourself, rest and discuss with us how you are feeling. if you previously were a big consumer of caffeine headaches on day 2 or 3 can be strong as you withdraw. o Liquids: Generally, even on juicing only, you do not get hungry but its imperative to stay hydrated drink min 3 liters of water daily as well as your two coconuts, and of course a glass of your juice every 2.5 to 3 hours. o Weight Reduction: it is likely you will reduce weight unless you are optimum weight, during this time. It is common over 7 days to reduce 2-5 kg , depending on your original condition and weight, no. of colonics, and the speed your metabolism. Those of low weight or underweight, generally stay the same weight. 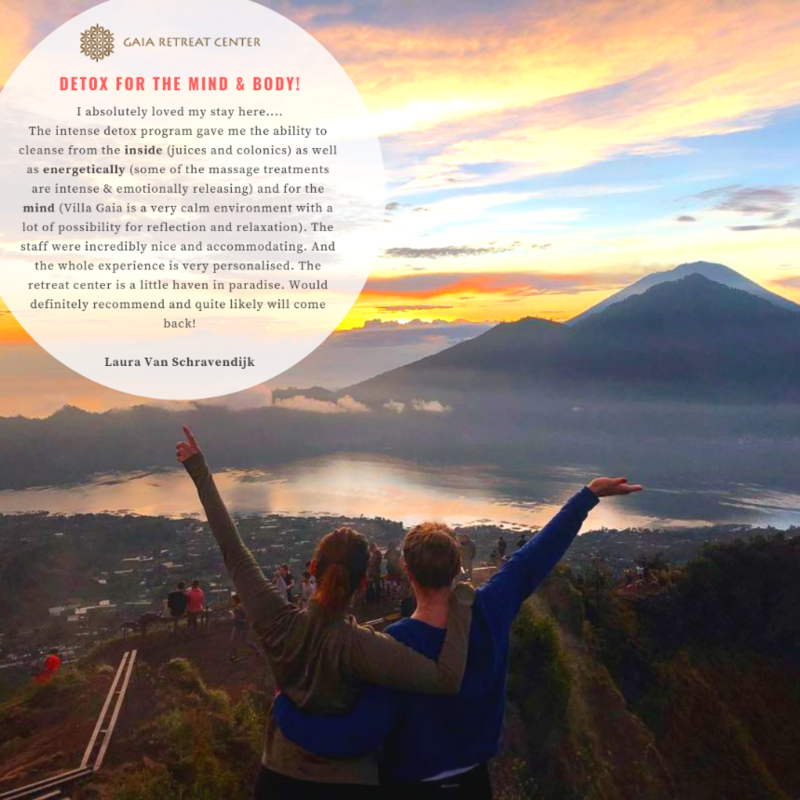 By following the above guidelines you will find that your detox time with us will be more pleasant, with less side effects, allowing you to enjoy Bali, excursions and activities. We will also be sharing a pre detox comprehensive manual to you upon booking to enhance your experience and breakdown every treatment / service you will receive.